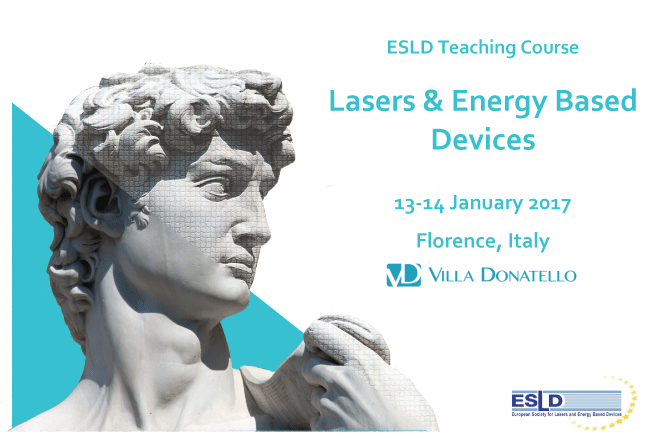 “ESLD is honoured to announce another of its lasers and EBDs teaching courses. 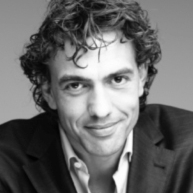 Participation will assure not only that you will feel more secure in your future practice, but also that you will have established the base to guarantee reliable and satisfying outcomes for your patients. N.B: the course will be held in english. Casa di Cura Villa Donatello S.p.A.